God has called us to plant a local Reformed Church here in central Indiana and establish Covenant Commission, which is an educational and outreach ministry of Reformed Church of the Holy Trinity. It has been a long road of trials, tribulations and temptations but God has been faithful. Since 1996, we have seen the urgency of the hour. Many times this translated in more passion than godly wisdom. While we have not lost our passion, over the years the Lord has taught us trust, wisdom, discernment, and patience in Him. The Lord has taught us that true faith is trust in God’s sovereignty. We have been promised that God is in control. 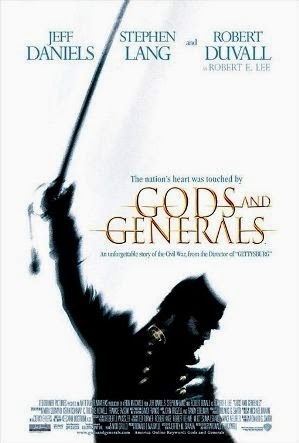 In the movie Gods and Generals Lt. Gen. “Stonewall” Jackson says it is “Good to have your dander up, but its discipline that wins the day.” While this may not be completely historically accurate it does give a proper representation of Jackson’s views and is a good example to follow. We believe it is important to have indignation but it must be righteous and disciplined by the Word of God. Godly families and churches cannot be bypassed in favor of accomplishing something. We do not follow the maxim of “right, wrong or indifferent.” The foundations of Godliness in our personal lives and families are where we must start before we can be effective in this battle of light and darkness. One of the first disciplines is trust in God in our labors for His Kingdom. This trust is the knowledge that God shall be triumphant through Jesus Christ our Lord. Therefore, our focus must be in our love and duty to God. This is why Paul instructed the Corinthian church, “I have planted, Apollos watered; but God gave the increase” (1 Corinthians 3:6). 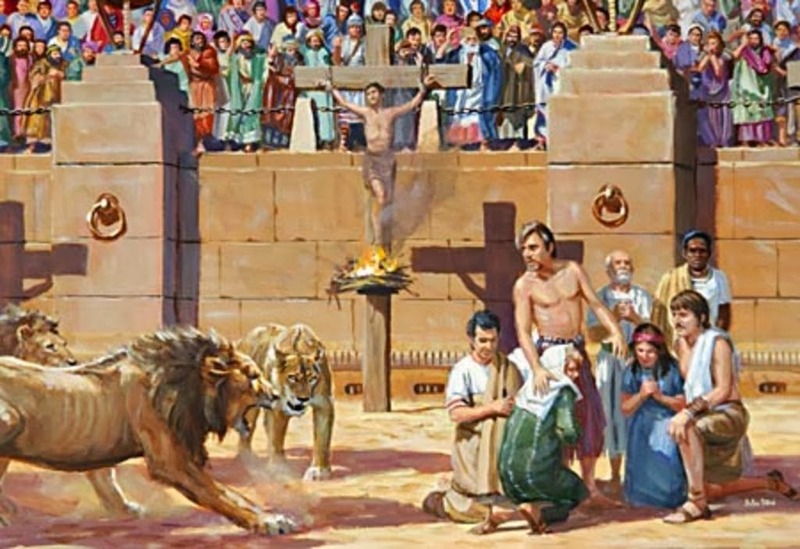 Paul also told Timothy, “Preach the word; be instant in season, out of season; reprove, rebuke, exhort with all longsuffering and doctrine” (2 Timothy 4:2). However, this trust and patience in God must be passionately lived out in planting and watering believing there will be a harvest. The Church must rekindle the passion of preaching the Word in times of drought and rain. Our urgent passion is to sow the seed of the Word because we believe there is a harvest. This is a concept that has been lost among many conservative churches because of the destruction upon our America. Instead of causing us to shrink back in apathy and compromise it should actually cause us to be even more urgent in our work. Without question, the days are dark around us. We have witnessed the breakup of the family, the apathy of the Church and the disintegration of civil society. But this is the time for the light to shine the brightest. Even as those who hate God and His Word attempt to silence us, we must be ever more vigilant in speaking the truth at all costs. It is our desire to shine the light of the glorious gospel of Jesus Christ in the midst of the darkness. We are patient to wait upon the Lord and preach the Word faithfully in every opportunity He gives us. This is brings us to some exciting news the Lord is doing in our ministry. Because “faith cometh by hearing, and hearing by the word of God” (Romans 10:17), we have prayed for the tools to enable us to effectually use media resources to edify the saints, preach the gospel to the lost and defend the faith. God has brought us to the point to begin this transition of our ministry. This means we will be enhancing our web presence, expanding our audio capabilities and continuing to build our ability to utilize the modern technology in print, online publishing, audio and video. We are beginning to purchase, set up and utilize the tools to maximize our time and produce better quality presentations. You can help this ministry plant a Reformed church and advance the Kingdom here in Indiana and throughout the world through your prayers and financial support.